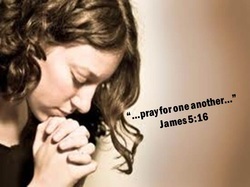 Pray for those on our Prayer List. Call the church office to get our prayer chain started if you know a need. If you need prayer right now call the Upper Room Living Prayer Center at 1-800-251-2468 and a caring Christian will pray with you. Or visit their website.